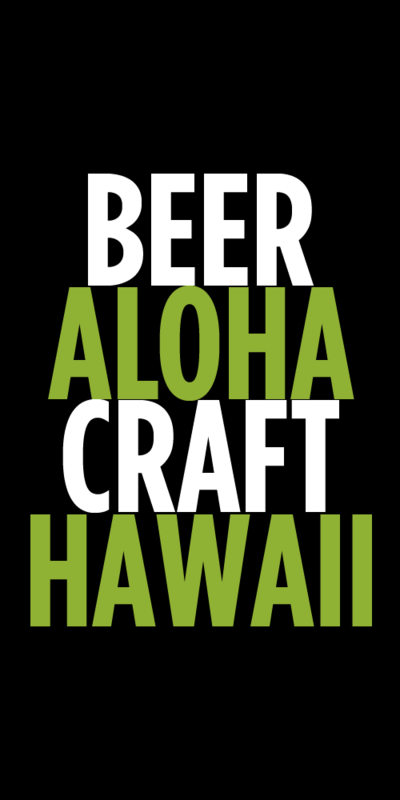 Beer news from around the web that you need to read. 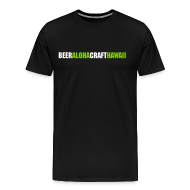 Tags: Deschutes, Hawaii Laws, Maui Brewing Company, News, Pint and Jigger, Stone, Tiny Bubbles. Bookmark the permalink.